There is a quite unique type of playing structure that you are going to come across attached to the Big Red Pokie machine for when playing it you can only put into play a maximum of 5 paylines per spin, and that may seem like a very small number of pay lines when compared to most other Pokie games you can play! 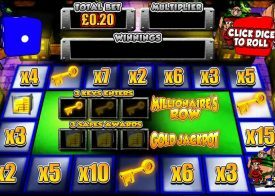 However, this Pokie is in fact an Aristocrat designed casino Pokie which have proven to be very popular with land based casino players and as you can now get stuck into playing it online then we think it is a Pokie that many players will very quickly warm too. 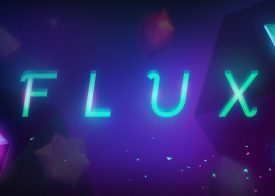 It comes with a high payout percentage and in an Australian themed Pokie game, and with you also having lots of different staking options available it will be a Pokie game that even low rolling pokie players are going to be able to enjoy playing online. The main aim of you playing the Big Red Pokie game will of course be to spin in as many winning combinations as you can during the base game, however do keep your eyes peeled for the special scatter symbols that can also be spun in, for when you have enough of them in view then you are going to get play off possibly the most exciting part of this Pokie that being its free spins bonus round feature! There are bound to be some Aristocrat Pokie games that you will find much more appealing than others and that is part of the reason why we have put together so many different Pokie game reviews, all of which do offer something very unique via either their base game or via their bonus feature rounds that can be triggered at any time. 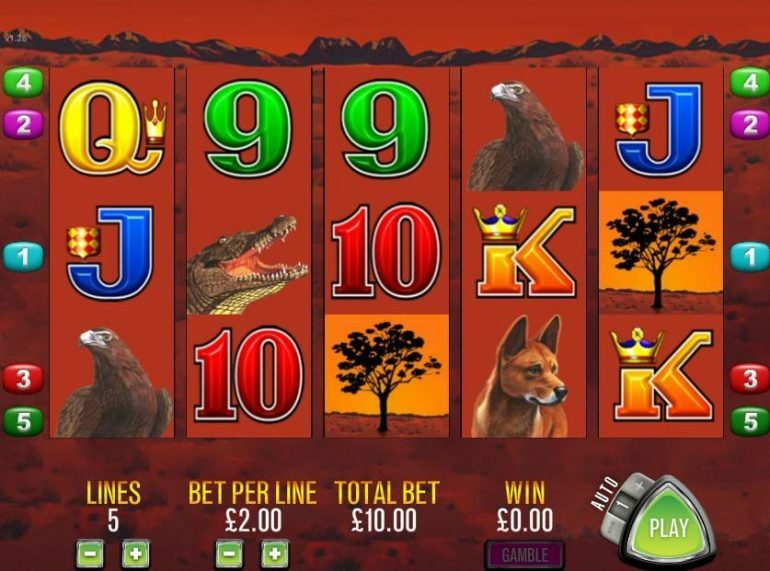 The Big Red Pokie is a game that whilst it may look a little complicated to play, nothing could be further than the truth and as such a you do send its reels spinning you are going to have plenty of winning opportunities becoming available to you, so give this great playing pokie some play time via our free play game available at the top of the screen. 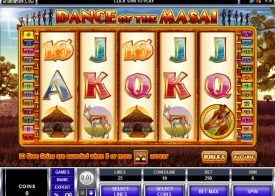 There are some huge Pokie machine payouts waiting to be won via both the base game and the bonus game attached to the Big Red Pokie machine, and as such you should seriously consider playing it for real money when you get some spare time to do so. To help you gain something of a much greater understanding as to the way this Pokie game operates and plays off below are the answers to some of the most commonly asked questions relating to the design and structure of this Pokie game. Are there are hints and playing tips? As long as you do keep in mind that you are always better off playing off as many base game spins as you can then the more spins you do play off when playing the Big Red Pokie game the more winning opportunities you will then have, so divide up your bankroll and then play off each spin for a relatively small percentage of your available bankroll to ensure you get plenty of spins from that bankroll! Why should I play the Big Red Pokie game? The one main reason we would like you to consider playing the Big Red Pokie game is that is has been completely designed with players in mind, and as such you are going to find its playing structure is one that will keep you highly entertaining and amused and with some luck in playing you could secure one of the highest valued winning payouts listed on the Big Red Pokie games generous paying pay table too! What is the long term expected RTP of the Big Red pokie? 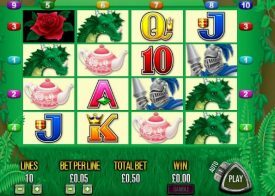 If you are the type of Pokie player who is looking for the very best chances of winning over your long term play them you do need to play the Aristocrat Pokie games which have the highest possible RTP’s on offer, and the Big Red Pokie games payout percentage has been set at a very high 97.04%.